My path into professional esports wasn’t typical. Even though competing in esports has always been a dream of mine, it’s not something I’ve ever actively pursued. It seems like I’ve always just happened to be in the right place at the right time and adapted myself to fit. I was born in the United States, but that’s not where I grew up, in fact where I grew up is far from the US. My parents are Palestinian, they raised me in Qatar. But, although they are from the Middle East, they were familiar with the US and travelled there often. By the time I was born they had already secured their citizenship. They enrolled me in an American school while we were overseas. I learned to speak English and the schooling was pretty similar to how it is in the States, so when we moved here my ahead of my junior year of high school, the education style wasn’t too different to what I’d been used to. That said, there was definitely a change in culture and a tough transition overall. I had lost pretty much everything I had known – my school, my home, my friends. Moving to America was intimidating. I was still so young and just finding my feet in life. When I first moved here, making friends was tough. My school in Qatar had a lot of Americans but the cultures were different. I have always been a shy kid too – which I’m sure didn’t help. It was difficult to stay in touch with my friends from the Middle East. Luckily they were all gamers like me which made it easier, but long distance relationships are hard to manage. I realized that at some point I needed to make new friends here, in the United States. I needed to adapt and I did. Ultimately, I knew the move would benefit me; growing up I had always wanted to move to the United States. I knew I would have a better future here than I would in Qatar because there were a lot more opportunities for an education beyond high school. As it happened, it was during my time in college when I started competing in Rainbow Six. I got into the competitive scene pretty early, before it was anywhere near the scale it is now. I had always been into shooters, but the game was different from anything I had played before – it was so much fun. I was good at managing my time, so I could balance class and getting good grades whilst scrimming and improving at Siege. Although I was succeeding in both school and Rainbow, I didn’t know how long I would be able to maintain both. They were both mentally demanding and combined, they took up all of my time – it felt like I had none left for myself. It started taking a toll on me and I could feel it. I knew that, eventually, I was going to have to choose between the two. I continued to put in the hours playing Rainbow and my team was seeing a lot of success. It all culminated when we won the first Six Invitational which was the game’s only world championship at that point which was incredible. Honestly, after we won the first thing I felt was a sense of relief. We had put a ton of work into making it to that point and winning made it all worthwhile. After I was able to process that I was overcome with joy. The win was great but after only a few days, I was right back to the grind of both school and competing. 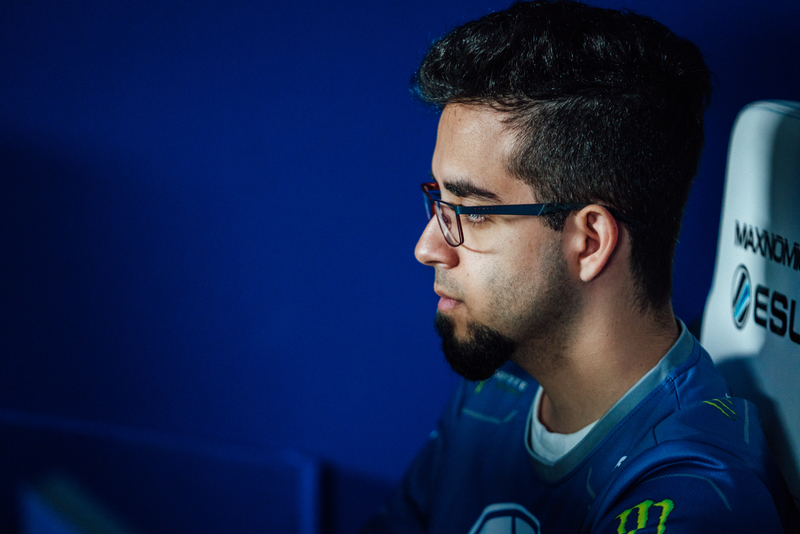 Our team continued to do well and a few months after our big win we were signed by Evil Geniuses. That was the turning point in my career. Around that time I was planning on transferring to a larger university to finish up my degree but after EG picked us up, I decided to leave school and become a full-time professional gamer. That was the moment I needed to make the decision about my future. Initially, my parents, like most, were not happy about my decision. They want what’s best for me, they worry about me making the right decisions and they were definitely sceptical. I think many parents of esports athletes struggle with their children’s decision because they don’t understand esports. With parents from the western world, they tend to be more accepting because, in that culture, once you’re 18, you are pretty much off on your own to figure things out. Where my parents are from, I feel that families are more connected and involved with each other’s lives. My dad eventually came around to the idea and is very supportive of me, but my mom wishes I was still in classes studying to get a degree. I can always go back to school if I need to. I’ll adapt. 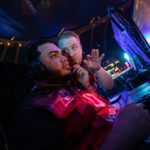 I believe that Evil Geniuses entering Rainbow Six was a major turning point not just for me, but for the R6 scene as a whole. They were the first big organization to pick up a team. 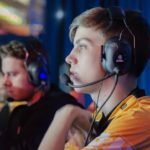 I saw plenty of small organizations come and go but once EG came in, it said a lot about where the game was at competitively and other big teams followed in their footsteps. Our roster stayed together for a full year and we consistently performed well, but we always seemed to miss 1st place. It got to the point where if we wanted to win again, something needed to change – everybody knew it. We needed a new direction for the team. Geometrics showed interest in coming on so we picked him up but, as a team, we weren’t sure who Geo would replace. In the end, I faced up to the reality of the situation. 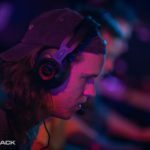 He was a flex player like I was, so it made sense to the team for me to step down. Losing my spot hurt but it made sense to me why I was chosen, so I wasn’t too mad about it. We also felt like our coach, Bacon, wasn’t doing enough for our team; his style was hands off. He was great for team morale, but we needed someone who could develop new strategies to take us to the next level. The team thought that I should be the new coach since I knew them better than anyone. They recognized the work I had put into the game and they knew I understood it on a deeper level. I think they believed that I would elevate the team. It wasn’t straightforward since, at the same time, I was receiving offers to play for other teams, so I had another decision to make. 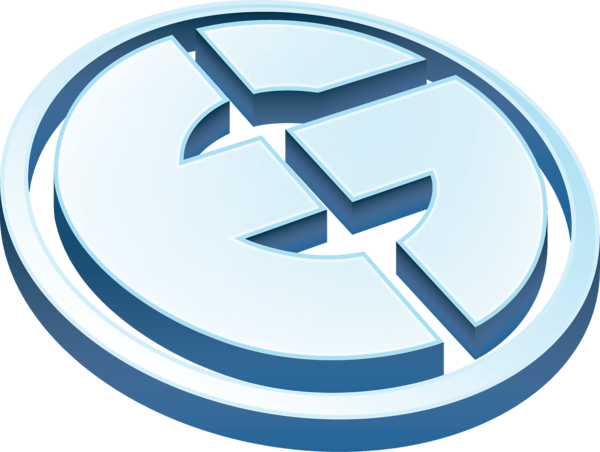 In the end, I didn’t think the other opportunities would be as rewarding as EG, not in terms of money, but in terms of the potential to win. 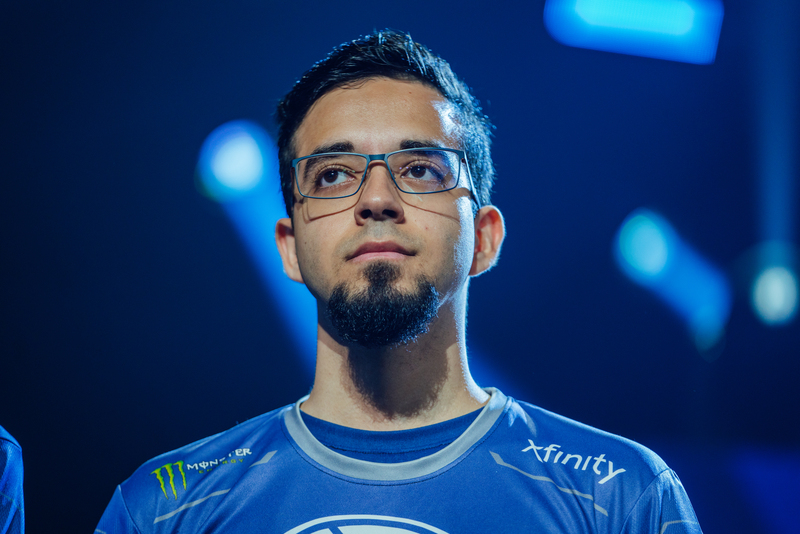 I have to admit, I didn’t want to leave EG – they’re an amazing organization. 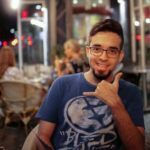 Even though I didn’t really want to lose my role as a player, I tried to adapt, just as I had done when I first moved to the US. I tried to change my mindset and reassure myself that winning was the most important thing to me. I’ll be honest though, pretty quickly I realized that coaching is just not as rewarding as playing… and it’s way more work! Fortunately for me, just two weeks into coaching, BC decided to retire and we needed to fill his spot. It made the most sense to bring me back on as a player. Just like that my coaching career came and went. It may have only been a couple of weeks, but I definitely missed being a player in that time. 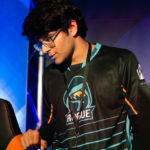 It feels great to be back and though I know we had a poor showing at the Pro League Finals in Rio, that sloppiness didn’t show what our team is capable of. I’ll be using that event as motivation to do better going forward. I’ll adapt. 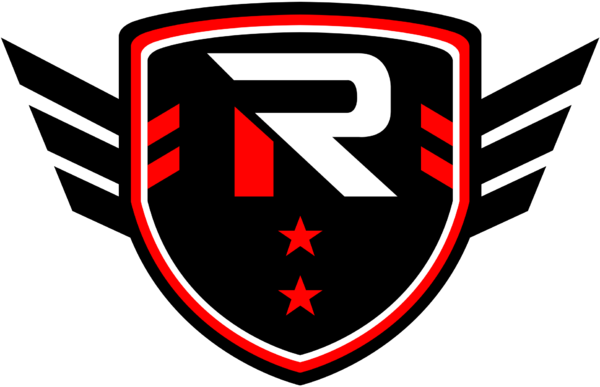 Professional Player for Evil Geniuses Rainbow Six Siege.